@bradkovach.blog() - Page 4 of 28 - I'm an award-winning web developer from Laramie, WY. Pick up the slack, Beats by Dre. I’ve never condoned the purchase of Beats by Dre before. And I never will. But, I do own a pair. I received them as a gift. I was taken aback to receive a $200 pair of Beats headphones as a gift, but that’s neither here nor there. Beats by Dre headphones are a well-marketed and incredibly mediocre pair of headphones that promise to restore your faith in audio with a price tag that will restore your faith in credit cards. They’re expensive, and they only sound ok.
A terrible way to spend $200. Regardless, I own a pair of these headphones. Almost immediately I notice that they are comfortable (I expect this–they retail for $200). They interface well with my iPhone with a microphone and have a cable remote (I expect this–they retail for $200). They have surprisingly sturdy hinges and the case is of very high build quality. I expect all of these things–they retail for $200. But, also almost immediately notice that there is a flabbing piece of plastic in the right earpiece. It is noticeable in extremely high-bass situations, and when you readjust the earpiece (for comfort or whatever reason), the piece of plastic clicks and flaps as the vacuum between your ear and the cuff changes. This isn’t a huge inconvenience, for a typical product. This is a prestige product and a luxury good! For $200, I should have no qualms about the product for years to come. I have found an annoying flaw within minutes of using it. So I email Beats by Dre. I want this fixed, naturally. Beats by Dre’s email support offers to fix/replace my headphones even though I don’t have the receipt (that’s nice). But when I sent them my information for them to setup the RMA (Returned Merchandise Authorization), it took them 15 days to send the RMA. I do not get a new pair of headphones. I will be without headphones for anywhere between 2 and 4 weeks. I have to pay to ship the headphones back to the service center. I have to print my own labels. But this product isn’t a normal product, governed by supply and demand of a normal product. This is a prestige product, and the demand for the product gets higher as the price gets higher. 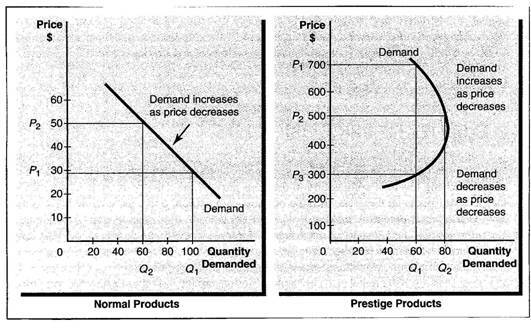 Notice that the demand for prestige products still rises as the price does. Beats by Dre headphones share the prestige classification with other prestige brands like Coach and Mercedes-Benz and Cole Hahn. Cole Hahn’s prestige shoes have free replacement shoelaces for life. Coach leather is warrantied for life. Any flaw in workmanship for a Mercedes-Benz will be fixed for 2 years or 50,000 miles. A flaw in workmanship that I discovered literally minutes into owning the product qualifies me for a refurbished product, with no effort made to ease the transition. Prestige distinction comes with an obligation: cherish me as a customer. Take care of me and make me tell others about my experience. So now, I have to budget my money (I’m not kidding–I have $20 right now), so I can UPS or FedEx these stupid headphones back to whence the came, so I can have the privilege of waiting two-to-four weeks for like-new headphones. Are you kidding me? 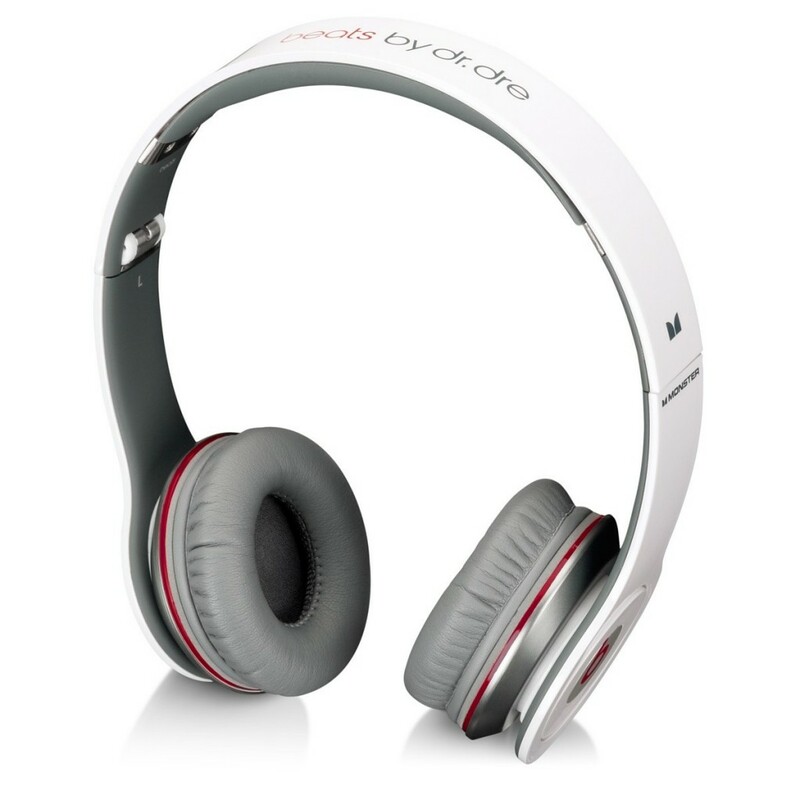 If you had asked me “Would you buy Beats by Dre headphones?” before, I would have said no. If you ask me today, I say “Hell no.” Spend your money on some good headphones (that won’t need repair) by Klipsch or Sennheiser. Posted by@bradkovach January 4, 2013 January 4, 2013 Posted inConsumer Experiences, LifeTags: beats by dre4 Comments on Pick up the slack, Beats by Dre. Nice exchange between two brands and a now-life-long user of both. Kudos to Mead Five Star and Charmin for monitoring their channels effectively. It doesn’t always have to be 100% business 100% of the time. Apparently I won the best path selection algorithm challenge in class. Kudos to Institutional Marketing! The redesign of http://t.co/UPoN9H7O looks fantastic. Posted by@bradkovach October 5, 2012 Posted inStatusesTags: #tweetLeave a comment on Hey Laramie, it snowing!